There is nothing to do but move into this immaculate 3-bedroom home. Renovated in 2018, enjoy your kitchen with new cabinets, countertops, backsplash, flooring and stainless steel high-end appliances. 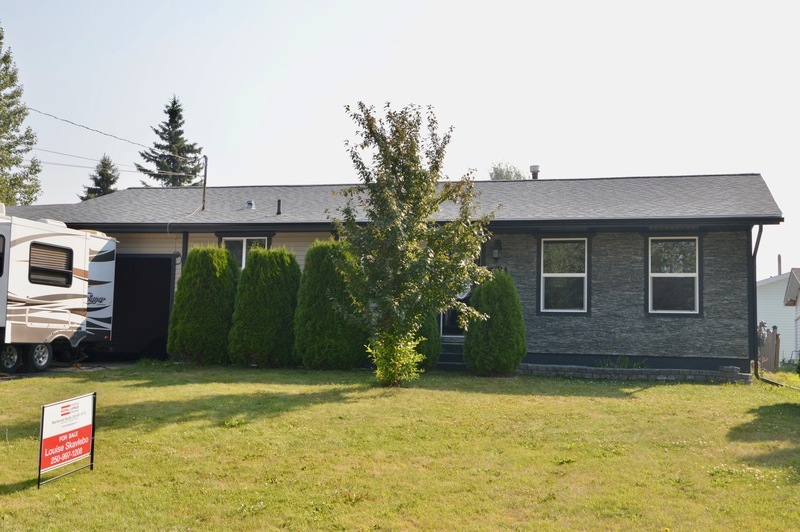 The main floor flows well, with updated flooring, modern colours and décor, and a 4-pc bathroom with soaker tub, large vanity and bonus medicine cabinet. Basement has an office, perfect for your business--or would make a great hobby room. The family room is large, with electric fireplace. Newly renovated 4-pc bath with tile surround and deep, soaking tub down, as well as a laundry room, storage room (would make a perfect guest room) and a small gym. High-efficiency furnace. High-efficiency hot water tank September 2018. Vinyl windows, vinyl siding, and updated shingles. Turnkey property...so take a look right away! !